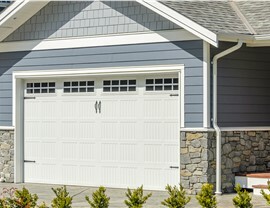 Get the strength you need with the custom style you want by choosing fiber cement siding. 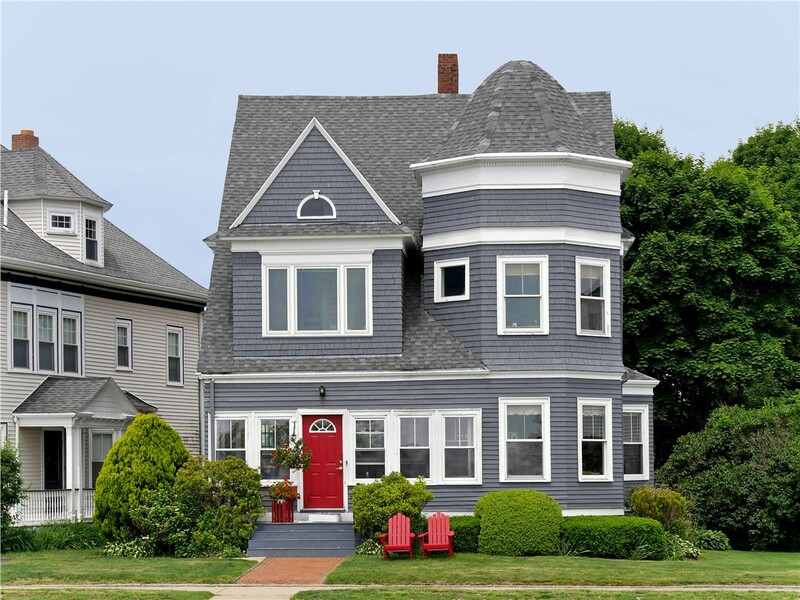 Your home is your greatest investment, which means that you want to feel confident knowing that the siding you choose will stand up to decades of wear and tear to protect your property. 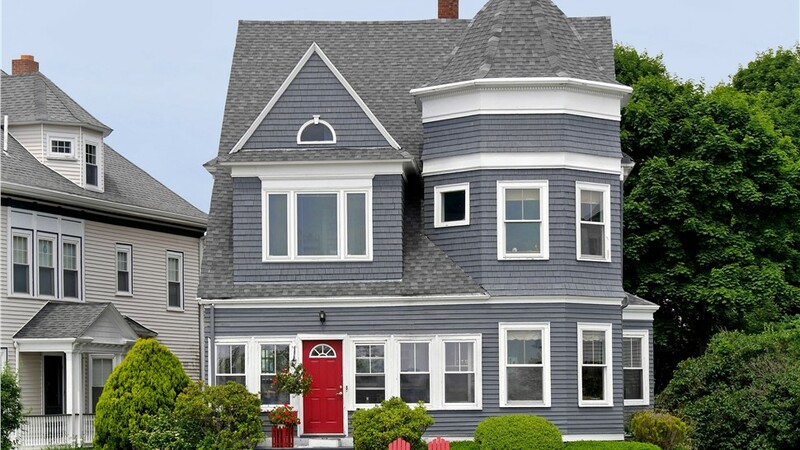 As a local company that has been in business since 1995, Selig Custom Construction understands the unique needs of homeowners throughout the region, and our Northern California fiber cement siding is designed to offer the best in versatile style and long-lasting durability. 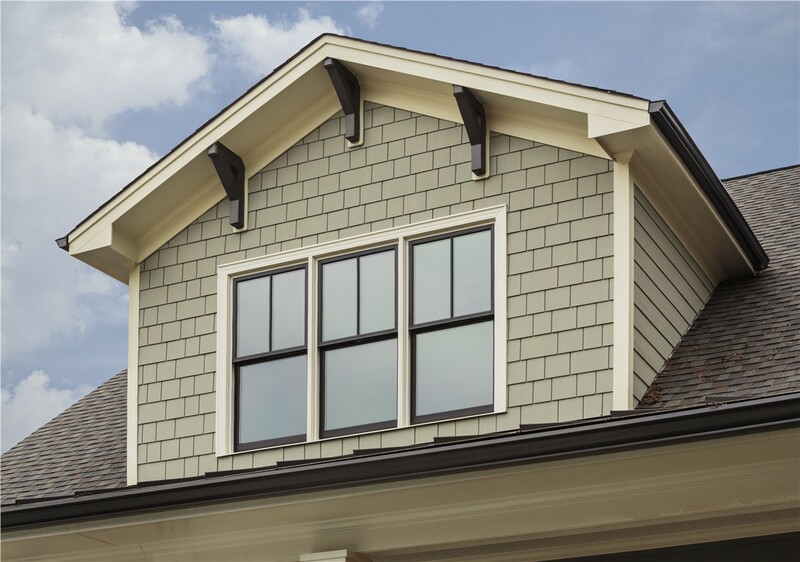 Innovative Construction: Crafted from the finest materials in the industry, fiber cement siding is built to last for decades to come. 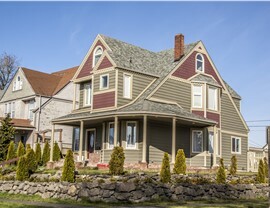 Custom Style Options: Create the home exterior you envision with durable siding that can be customized to suit your unique aesthetic! 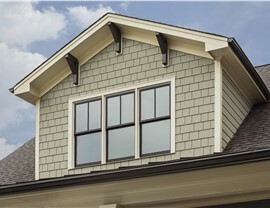 Improved Home Efficiency: Reduce heat loss and gain in your home with the high-insulating power of our quality siding. 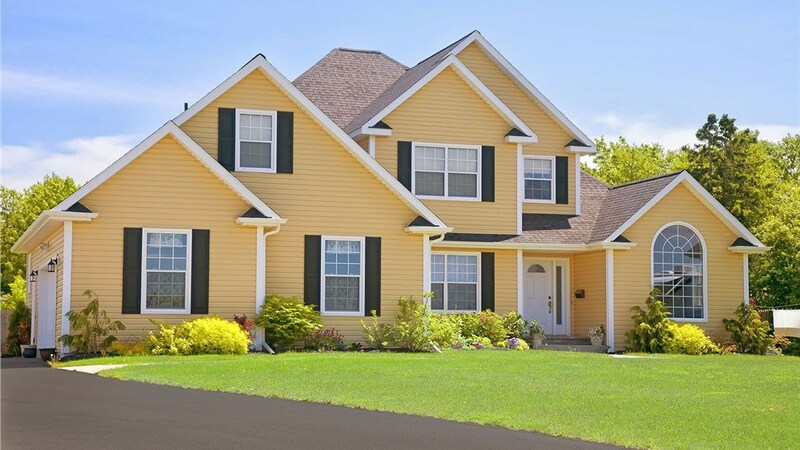 Professional Installation: Our fiber cement siding installers are both courteous and efficient, giving you an experience that exceeds your expectations. 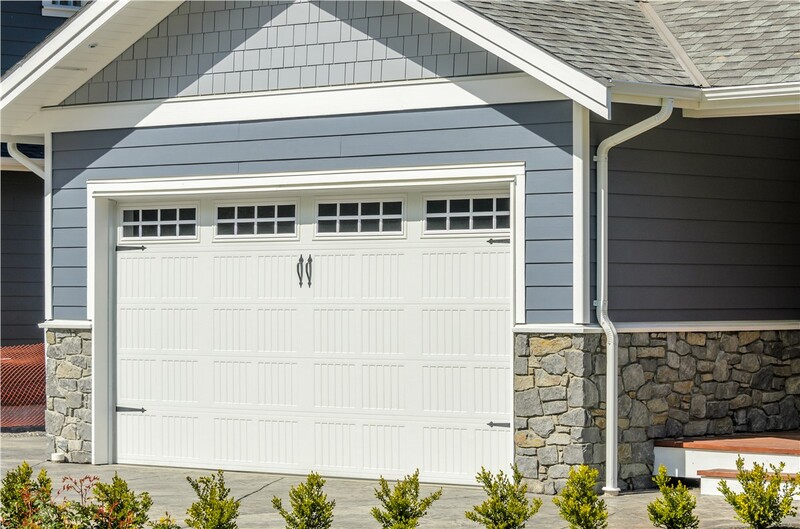 For extreme durability and unmatched style, there’s no better choice than fiber cement siding to improve the value and efficiency of your home! 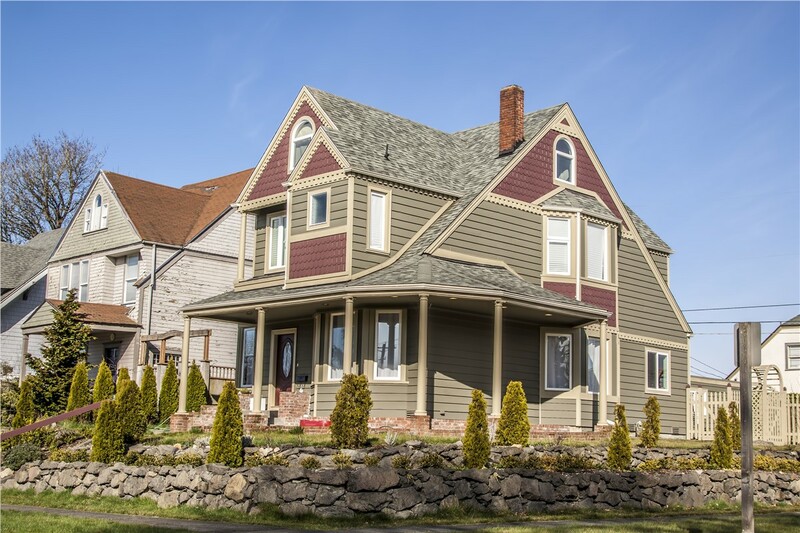 Give the crew at Selig Custom a call today to learn more about our siding products, or simply fill out our online form now to request a free, no-obligation estimate and consultation.